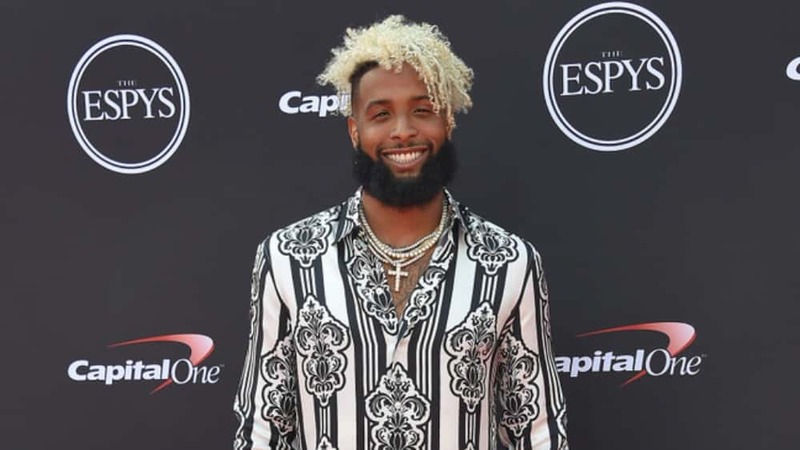 Wide receiver Odell Beckham Jr. of the New York Giants has signed to a five-year extension that is worth $95 million. The new deal for makes Beckham the highest paid receiver in the NFL, and contains $65 million guaranteed. 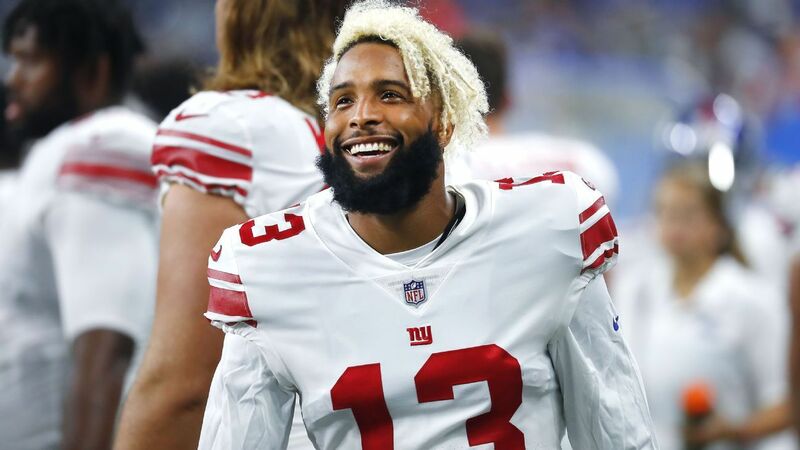 Odell is coming off an injury, however he is currently slotted to start in Week 1 of the 2018 season. Prior to his injury, Odell racked up over 300 catches and 4,000 yards with 38 touchdowns in his first four seasons.